Vocal part and ensemble audio recordings for individual practice. In the 10 years following the American Revolution of 1776, there was nearly a century of revolution in fashion styles. 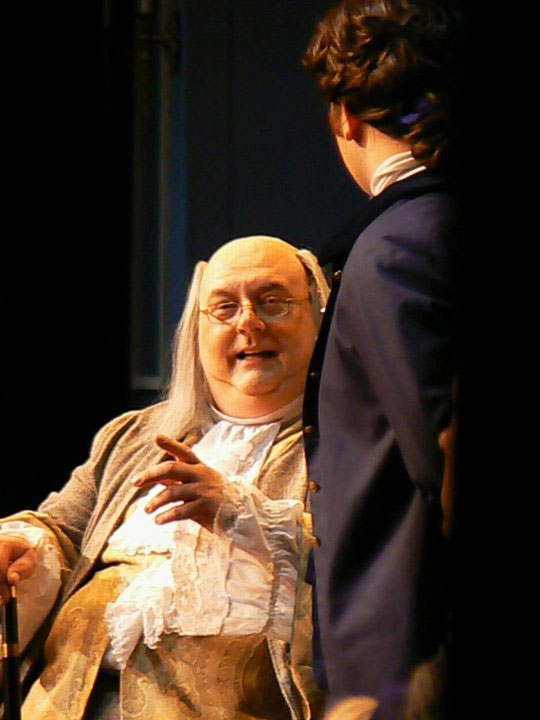 Most younger delegates and those in the North – and particularly Benjamin Franklin – by 1787, went for the look of the “common man”: no wigs, no brass buttons, no garish silks and lace. 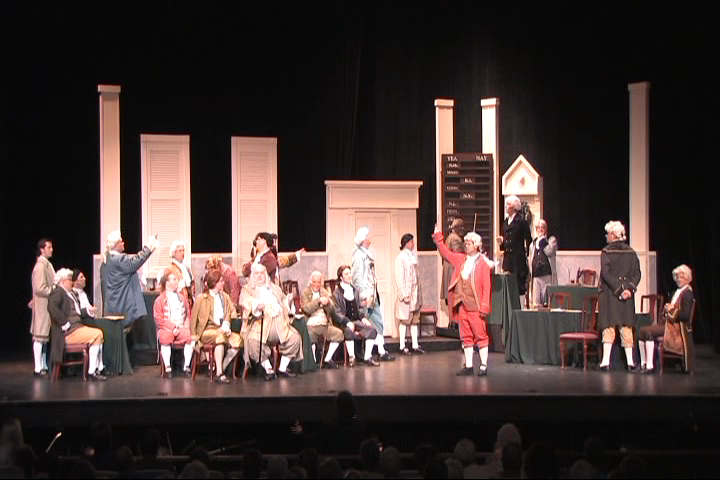 Old-timers and many from the South kept the older 18th century look.